The rising stars of WWE make their video game debut in the exclusive Who Got NXT mode. Play through epic matches as these stars transition from NXT to the bright lights and big stage of WWE! 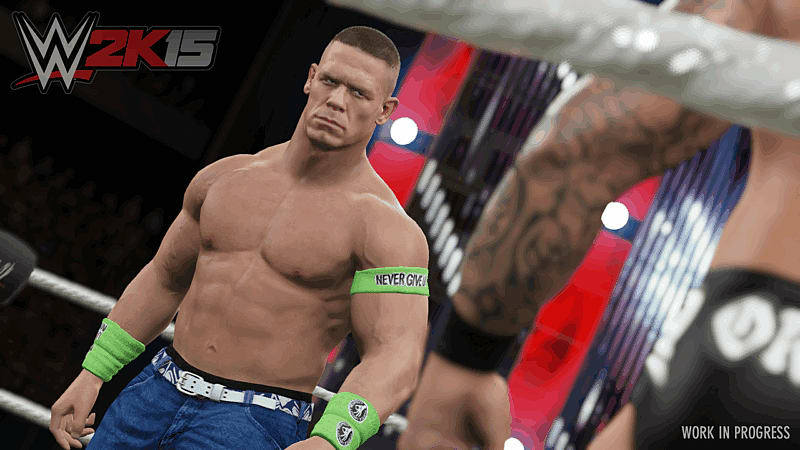 Relive the ground-breaking rivalries of John Cena vs. CM Punk and Triple H vs. Shawn Michaels in a new single player campaign told through your gameplay and historic WWE footage. 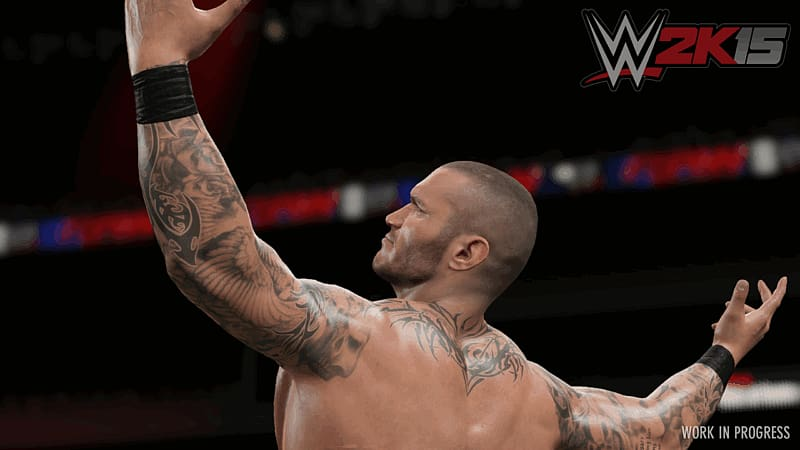 New lighting systems and character models bring your favourite WWE Superstars and Divas to life like never before! Take control of WWE as your actions shape your Universe: storylines, schedule, rivalries, alliances and more! Create and customise your own Superstars, Move-sets and much more.